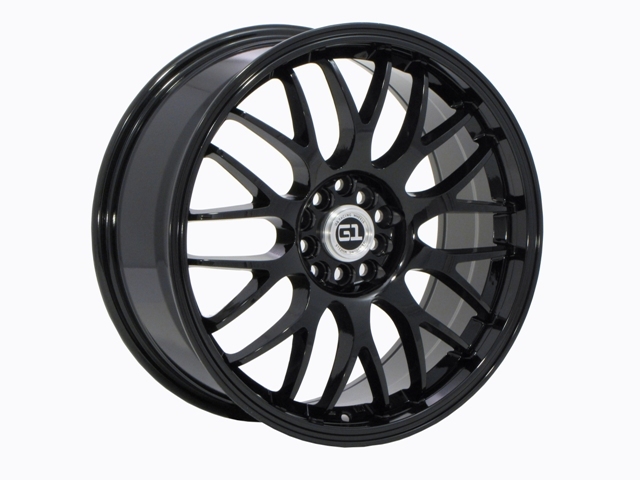 Seller Description: 22'' MST Wheels & Tire Package. Special Low Price. 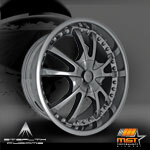 Its Our Newest Style From MST Wheels. 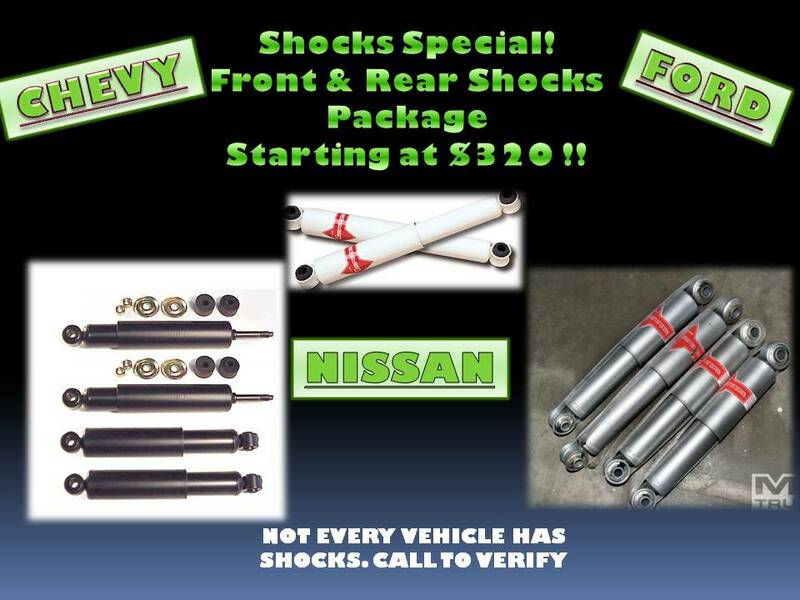 Available For Chevy Trucks & SUV’s. Hurry They Are Selling Fast. 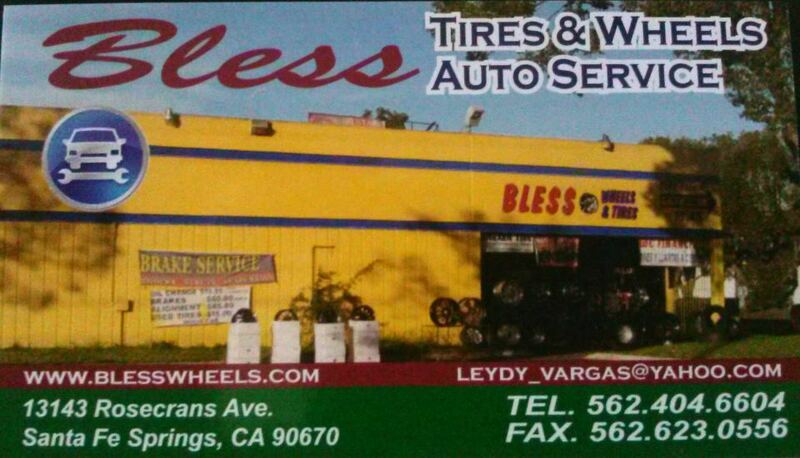 Since We Sell So Many Wheels Each Week, Please Call Us To Check For The Wheel’s Availability and For Our Current Sale Price.